Grab yourself a free craft box for your kids. The perfect gift to keep them entertained over the school holidays. The first box is free and they're not charging postage either. After your first trial box all future boxes are charged at £5.95 plus 89p postage. If you don't like your first box there's no obligation to continue so you can cancel and not be charged. 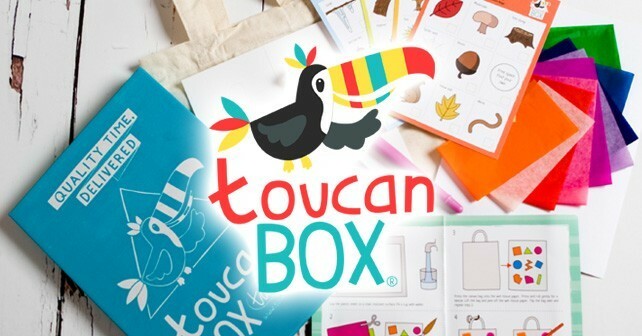 Get your free Toucan Activity Box - full of unique crafts for kids to build and create. Your first box is free and there are over 50 kits to choose from for kids up to 8 years old. You can cancel this at any time and it will be with you within 10 working days.